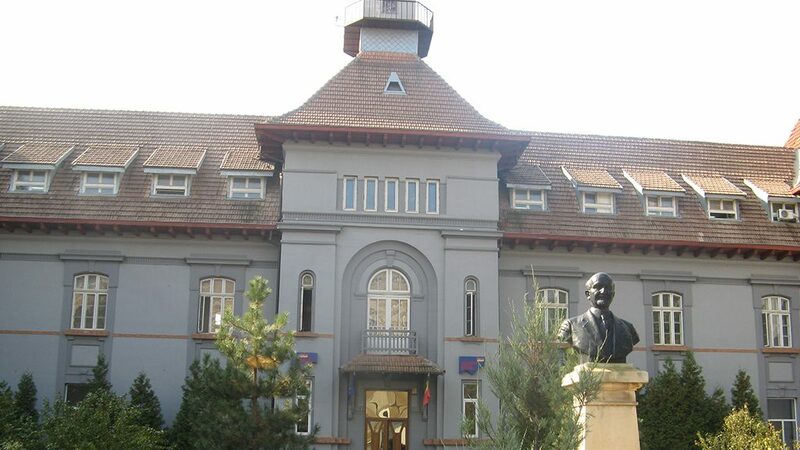 Alexandru Obregia Hospital has been appointed by the Romanian Ministry of Health as Reference Centre for Rare Disorders in the area of Paediatric Neurology since 2016 covering several important domains of Paediatric Neurology (rare epilepsies, neuro-muscular disorders, neuro-cutaneous disorders, neuro-inflammatory diseases, malformations of the CNS, rare genetic syndromes, including syndromes of growth and obesity and endocrine diseases with neurological and cognitive impact). Over 80% of the patients attending the Paediatric Neurology Clinic come from all over the country, comparing to other regional hospitals receiving only 25-30% of patients from other areas. This proves the high quality and complexity of medical care offered here and the possibility of diagnosis and care which cannot be achieved elsewhere. The Paediatric Neurologists from our centre are highly trained, with fellowships performed in centres with long lasting tradition in medical care in the field. The multidisciplinary approach of the cases is possible also due to collaboration with the highest trained professionals from neighbouring specialised centres for paediatrics, surgery and endocrinology, etc., within a standardized and updated approach. In our centre we can diagnose and care for diseases of the thyroid with neurological and cognitive impact (MCT8, hypothyroidism, etc. ), endocrine diseases with cerebral calcifications (hypoparathyroidism, pseudo-hypoparathyroidism, etc. ), diseases of growth and obesity, genetic disorders with both neurological and endocrinological involvement, being an important part in the multidisciplinary approach of rare paediatric disorders.